Nordic Solutions for C40 will have a keynote at the Nordic China Smart City Conference in Stockholm. The event is focusing on demonstrating Nordic system solutions and Nordic co-operations for the Chinese market. 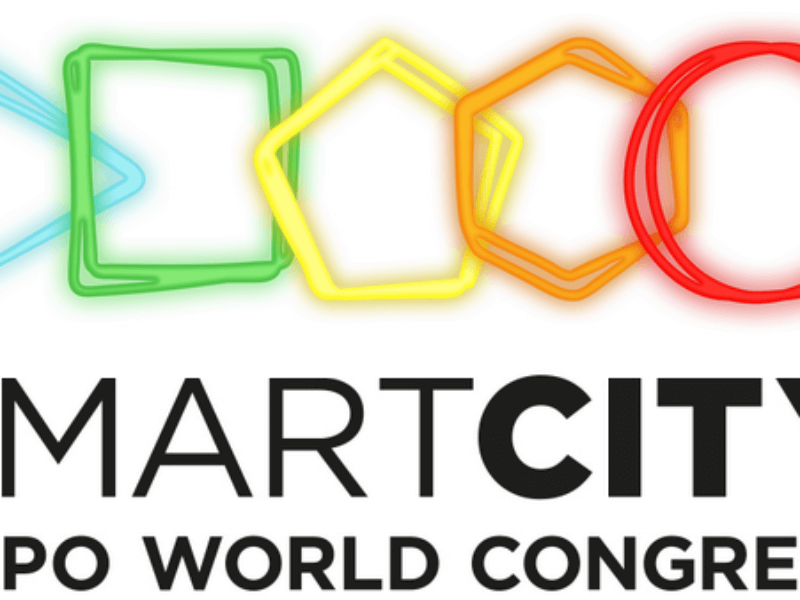 Nordic Solutions for C40 will be formerly launching at the Barcelona Smart City Expo World Congress. 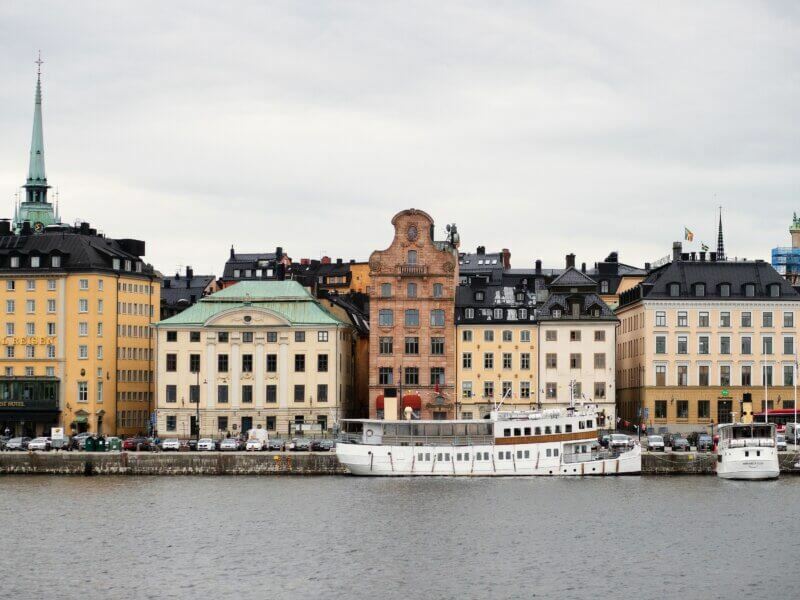 Join us on Tuesday 13th November at the Nordic Pavilion to hear how Nordic Solutions for C40 can support Nordic companies in international opportunities. 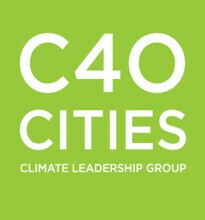 The NS for C40 platform has the unique opportunity to collaborate with C40 Cities Climate Leadership Group in supporting their cities to deliver concrete actions to complex climate challenges. 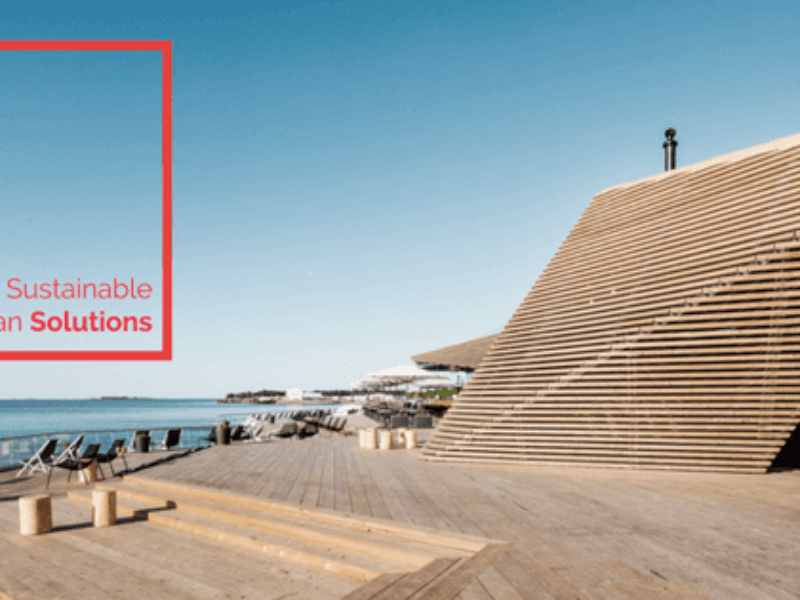 On Wednesday 23rd May 2018, the Nordic Solutions for C40 hosted the Sustainable Urban Solutions conference in Copenhagen, as a part of the Nordic Clean Energy Week. At the conference 400 international guests met with leading Nordic and global cities and partners to showcase the Nordic model & explore sustainable solutions. During this week the Clean Energy Ministerial and Mission Innovation, two high-level political forums, took place in Copenhagen and Malmö. This project is financed as part of the Nordic prime ministers’ initiative Nordic Sustainable Cities, which is coordinated by the Nordic Council of Ministers with the aim of strengthening the Nordic brand, add value to existing trade promotion efforts through Nordic cooperation and to expand the market potential for Nordic businesses.